Nigel has been super busy this AW! 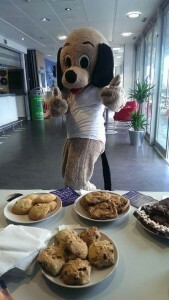 He’s been out and about at QMU bakesale! He’s also been around Edinburgh University campus, even meeting the local police!  Nigel will be about Edinburgh University campus this week running a photo competition!Get your photo taken with Nigel, like our facebook page and the picture with the most likes wins a £30 Amazon Voucher! Wow!